Side split mini high-waist cocktail dress. 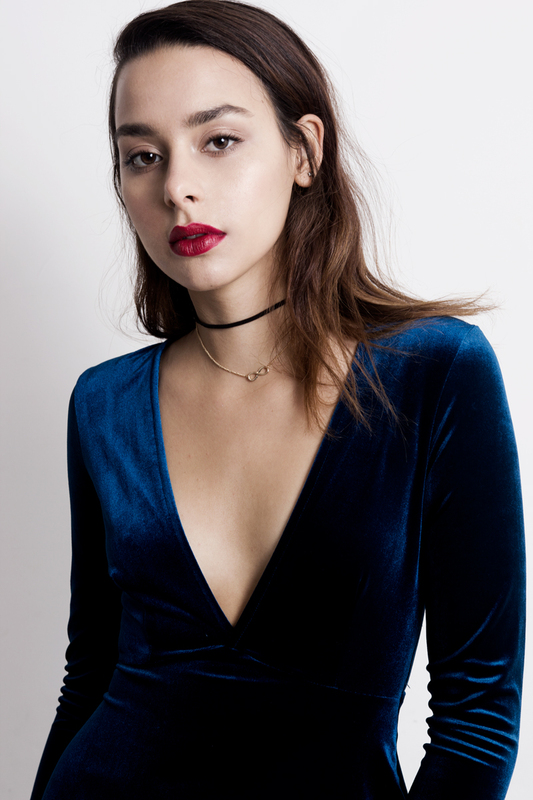 Velvet material. Sizes run small.